ECMerge compares and merges local, FTP/S and SFTP folders for texts, binaries and images, side-by-side. It colours syntax for many languages, supports many office and archive formats, pretty prints XML. Differences are computed at line, word or character level to help you find small changes quickly. 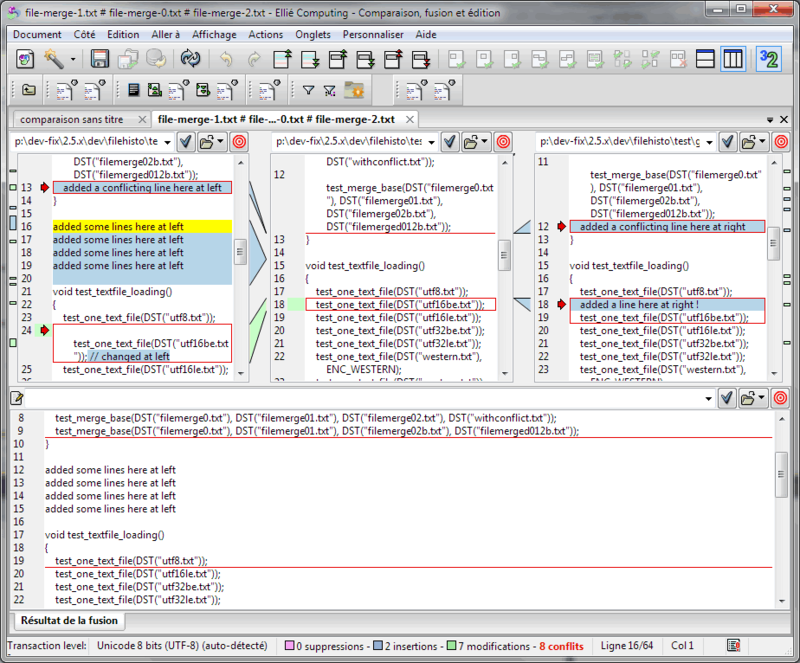 It generates many reports formats, including XML. It outperforms most SCC differenciation tools. PhpDock enables you to deploy any PHP web application as a Stand Alone Windows Desktop application w/o any changes in the code. PhpDock is a Web Server and Web Browser combined in one, small executable, capable of both running PHP scripts and rendering resulting HTML in the application Window. With PhpDock you can deploy the same PHP or HTML application both on the central Web Server and on each client as a Desktop application. 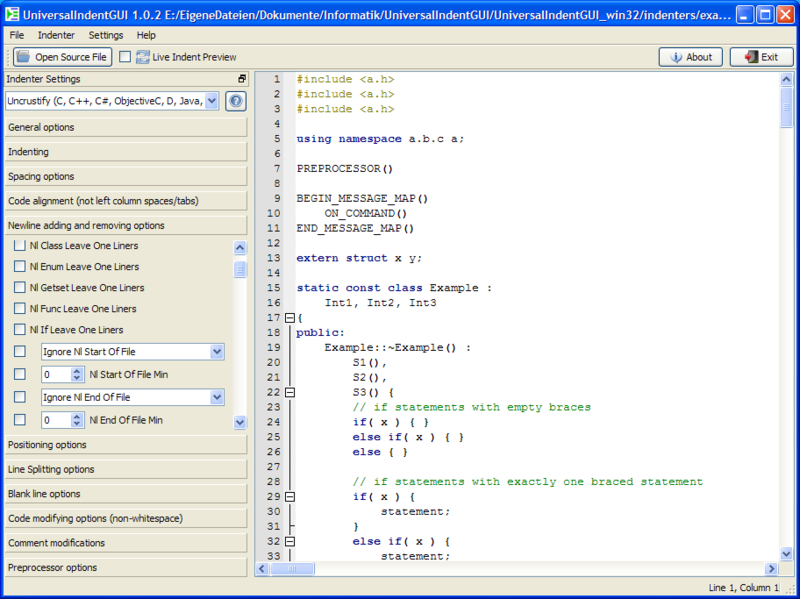 Pixelmeister simplifies GUI development for microelectronic TFT devices. Currently it emulates popular "UTFT" and proprietary "Pixels" graphic libraries. Pixelmeister helps you to make the most of UI modeling work without a need to upload/test program code on a target device after every UI adjustment step. With the tool it is also possible to convert images and TTF/OTF fonts into a compact format, can be used from a microcontroller program. 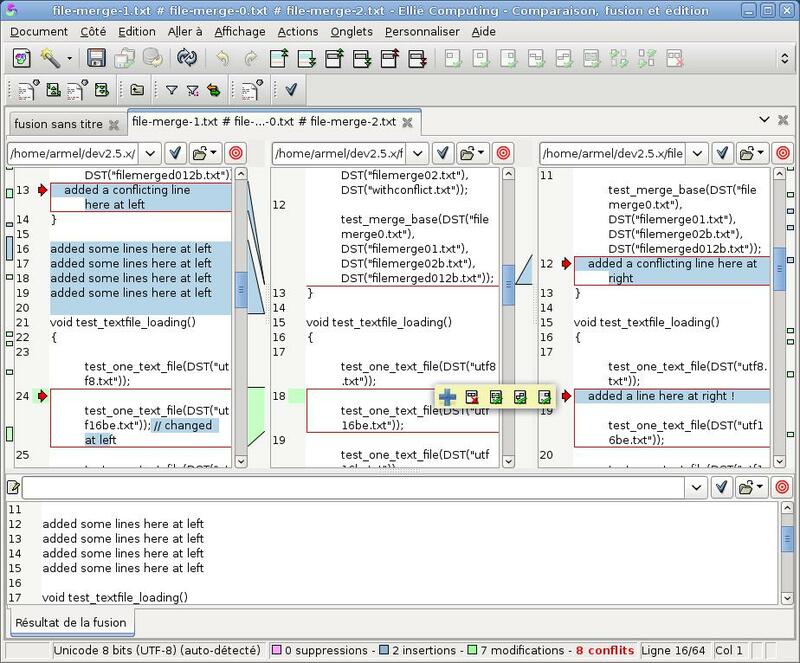 Trace Modeler is an easy to use and smart editor for UML sequence diagrams... Ideal for documenting existing systems and brainstorming new designs... And fast too! It instantly updates the diagram layout, freeing you to focus on the actual content... The look of your diagrams is controlled by style settings and easily changed... Your diagrams are always visually pleasing and structurally correct... It will save you a tremendous amount of time!